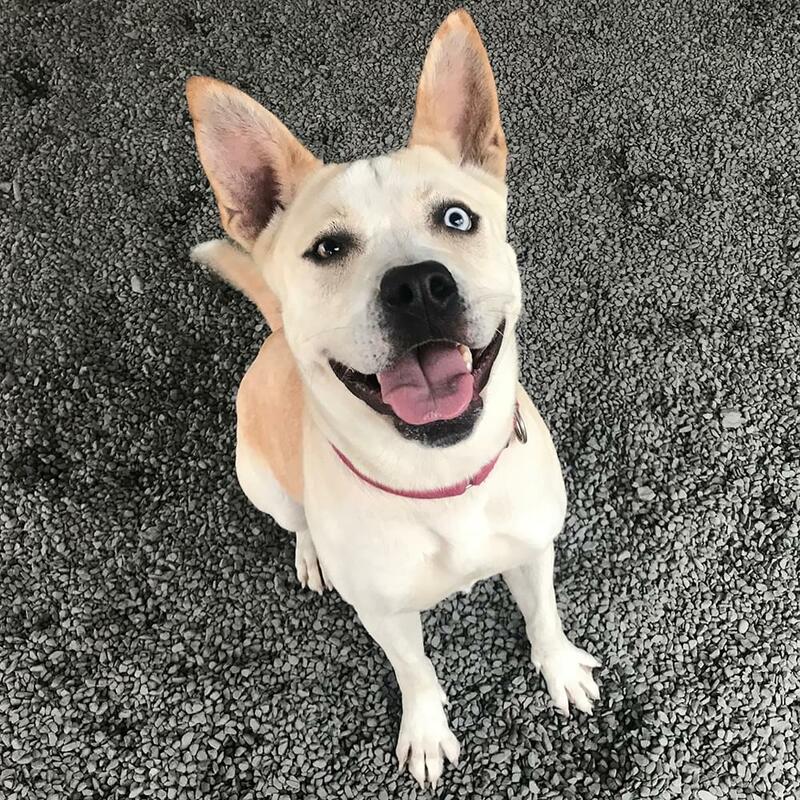 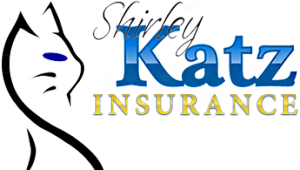 Adopt a featured “Pet of the Week” and Shirley Katz Insurance will pay a portion of the adoption fees towards the Adoptable Pet of the Week. 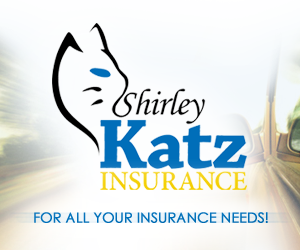 Shirley Katz Insurance with locations in Stroudsburg, Brodheadsville & East Stroudsburg serving the greater Pocono region with quality, affordable insurance for more than 30 years. 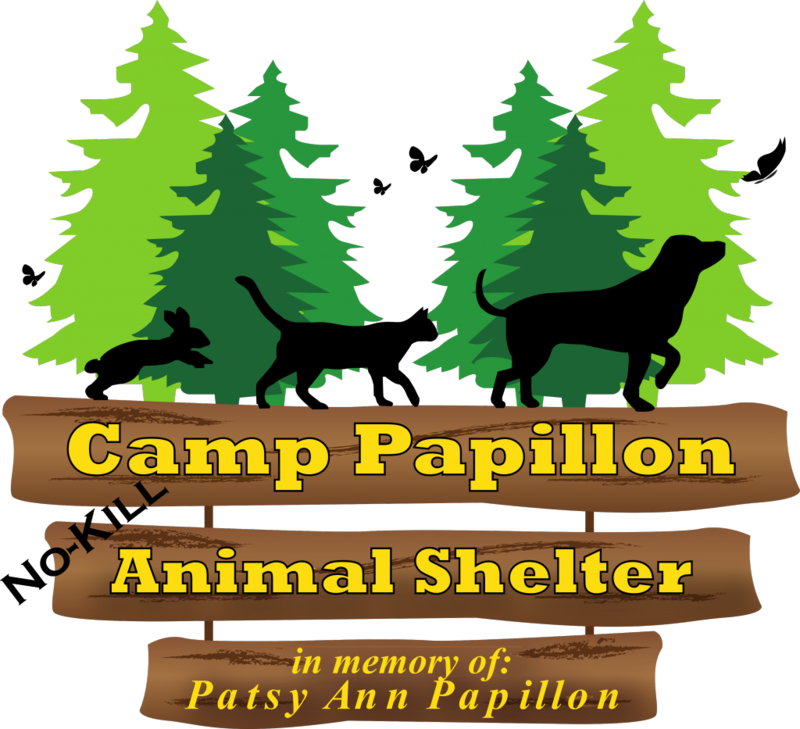 Click hereto check them out!